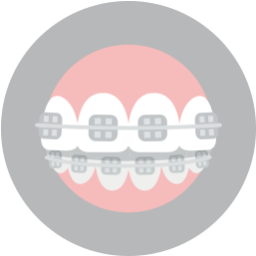 Modern upgrades to orthodontic treatment has made a much more smooth experience for children, teens, and adults. 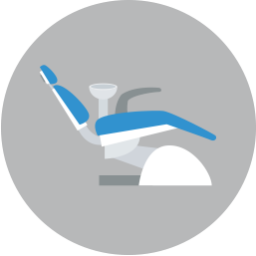 Even if the experience is easygoing with braces or Invisalign®, it can still take quite a bit of time to complete treatment. While it can vary from person to person, the average time for treatment is at least eighteen months. 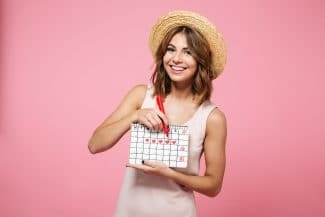 Counting down the treatment until you have your new smile can be made more fun with some of these countdown ideas. Our office in Fort Worth, TX cannot wait to celebrate your new smile with you! One of the most classic ways of counting down a big event is to do so with a calendar. There are ways to create a customized calendar with personalized photos. You can even mark off the calendar in fun ways like stickers or tearing off the pages of a daily calendar. Advent calendars are usually associated with Christmas, but you can make one for your treatment with special little treats and prizes inside. Each day of your orthodontic treatment, you can create a paper link. Throughout your treatment, you can connect each link. At the end of your treatment, you can have a cool craft for holiday decor. Other crafts can include making a painting with a brushstroke for each day. You can put daily notes to yourself each day that you can read at the end of your treatment. 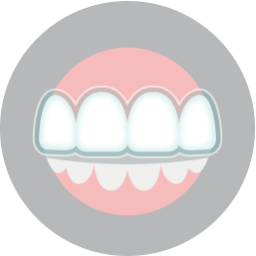 If you are doing Invisalign® treatment, you will get a new set of aligners periodically throughout the treatment. Each time you get new aligners, why not get yourself a little treat or go somewhere fun? Maybe you follow each orthodontic visit with a trip to the salon to get a manicure? It can be something small, but little rewards throughout can make the treatment more fun. Do you have any fun suggestions? Counting down your treatment time can be fun. To schedule your consultation call Lake Country Orthodontics in Fort Worth, TX at (817) 236-7846. Our office proudly serves patients who live in White Settlement, North Ft. Worth, Springtown, Rome, Haslet, Azle, Saginaw, and all surrounding communities.